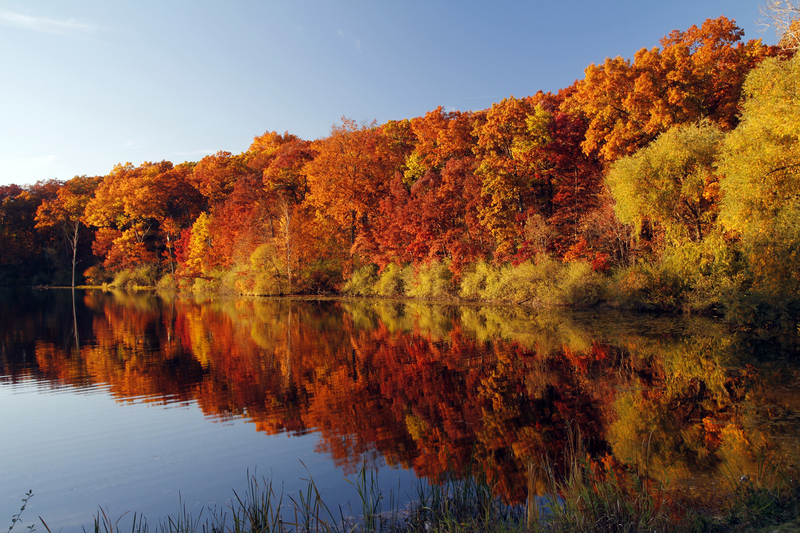 The Greater Ann Arbor Region, located in Southeast Michigan, is an exceptional place to live and work. The top rated University of Michigan and area colleges and technical schools provide important resources to the region and a supply of well-qualified workers to some of the nation's most successful corporations. Providing a balanced mix of urban amenities and natural parks, abundant lakes and the Huron River, the well-planned communities throughout the region maintain a small town feel. There is a wealth of shopping, first-rate museums, galleries, theaters and music venues. Outdoor enthusiasts can take part in all kinds of sports and recreational activities. Foodies will find unlimited dining experiences. Sports lovers will find top quality teams and venues at the University of Michigan and Eastern Michigan University. Golf is one of the area's prime recreation assets with one of the highest concentrations of golf courses in the nation. Numerous Festivals and Celebrations can be found throughout the year. Ann Arbor is host to one of the country's largest outdoor Art Fairs each Summer. Jackson and Livingston Counties host Hot Air Balloon Festivals. Music options are abundant and diverse with Faster Horses Country Music Festival in Jackson, Blues, Folk and Jazz Festivals in Ann Arbor. Norfolk Homes builds in Ann Arbor and it's adjoining cities, including Dexter, Chelsea, Grass Lake, Jackson, Spring Arbor and Hamburg Township. Our Portfolio of homes includes condominiums, urban townhomes, and two collections of single-family homes- Chateau and Manor. We are presently building in 15 communities with more in development. We will also build Our Home Plans on Your Land throughout Washtenaw, Jackson and Livingston Counties.